It's All In Your Head: Where is Heaven? 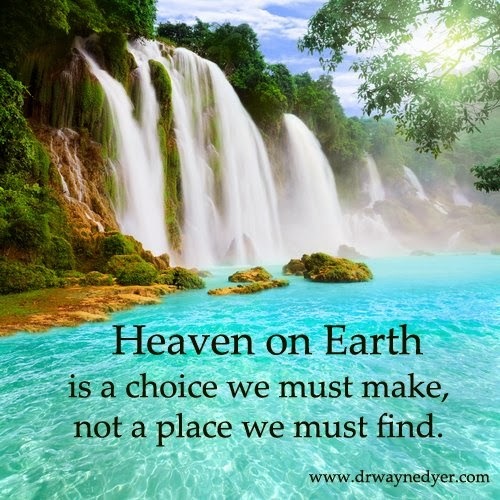 When my granddaughter was much younger, she once asked me about Heaven. She thought it was a house up in the sky where God lived. I responded that I believed Heaven was inside us in all those wonderful loving feelings we have. I still believe that we have Heaven right where we are when we are living in harmony with all living things. After all, what could be more Heavenly than that?